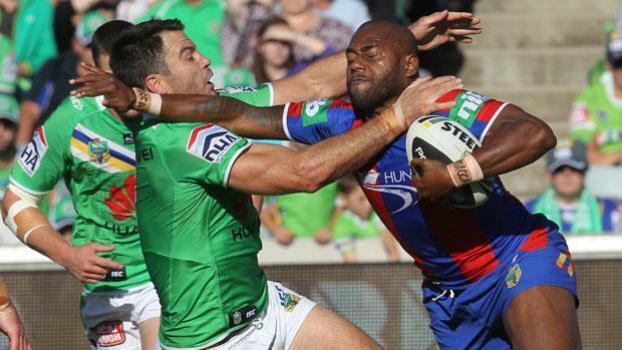 Former Fiji Bati rep, Akuila Uate scored two tries last night for the Newcastle Knights in their 36-22 loss to the Canberra Raiders in the NRL competition. 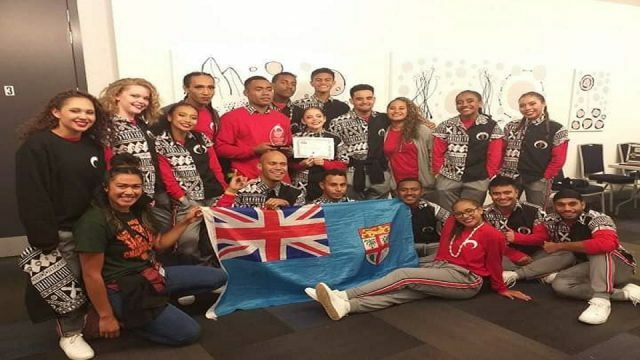 The Raiders, featuring another Fijian flyer in Sisa Waqa, outscored the Knights by six tries to four with halfback, Blake Austin grabbing a hat-trick. In today’s games, Apisai Koroisau and the Penrith Panthers face the Sydney Roosters while the Brisbane Broncos clash with the Canterbury Bulldogs.